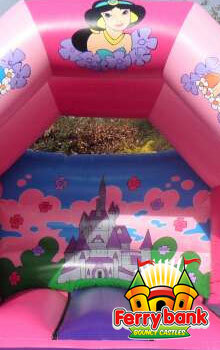 Hello and Welcome to Dunmore East Bouncy Castle Hire! 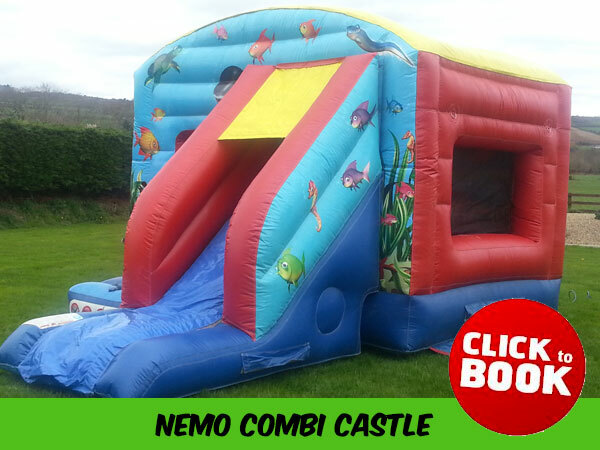 At our Dunmore East bouncy castle hire company, we are well known for unbeatable customer service and our loyal customer base. 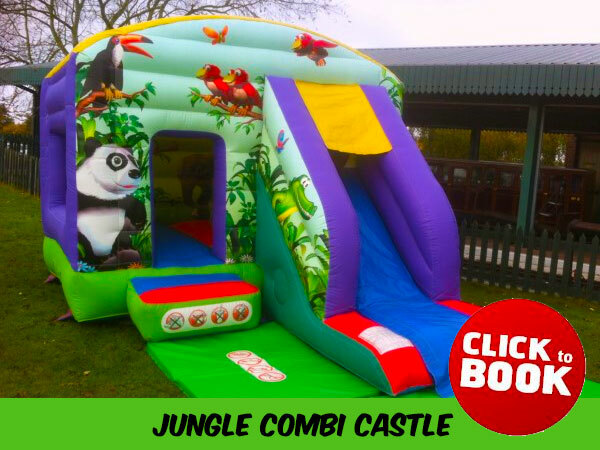 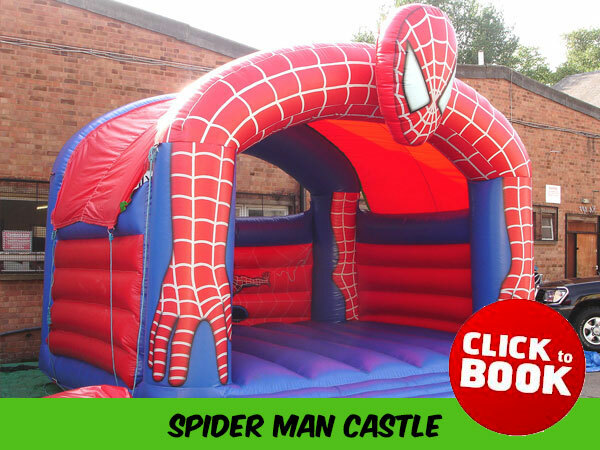 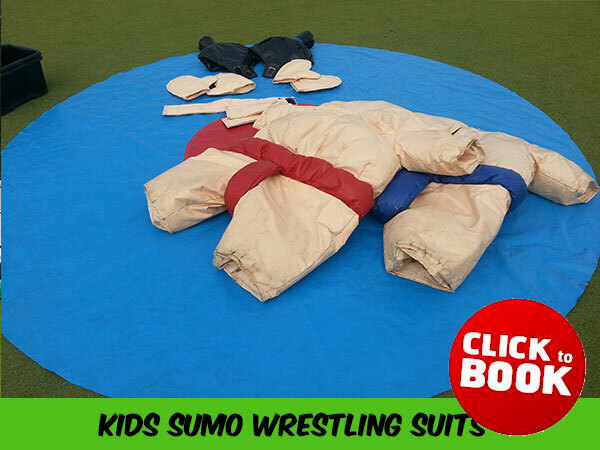 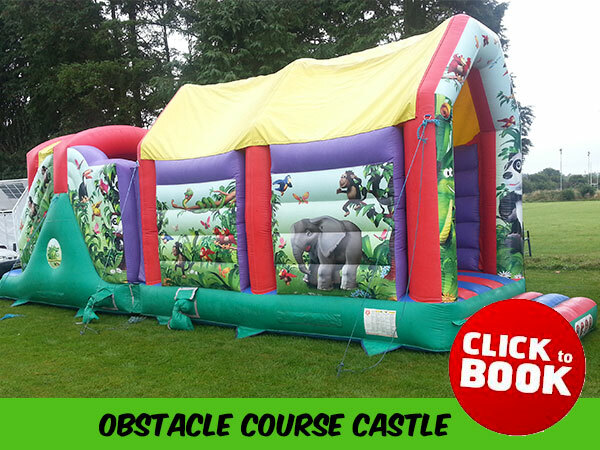 We have offered our extensive range of bouncy castles, inflatable games and obstacle courses to a range of events over the last few years. 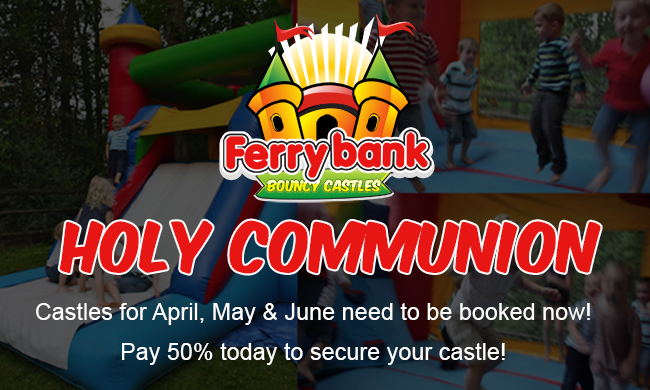 This has included; birthday parties, holy communions, open days, fundraisers and hen parties. 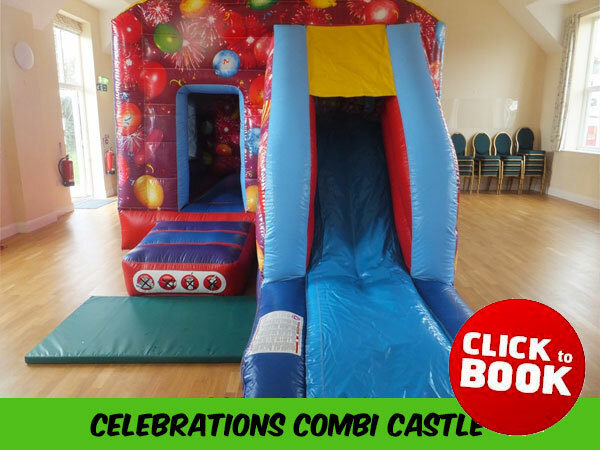 Want a fun, family friendly party? 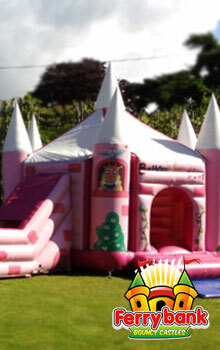 Contact us to help make your special day unforgettable. 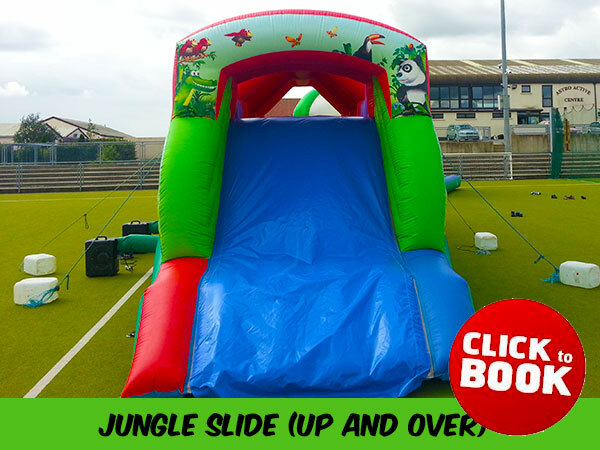 We always arrive on time, set up all your ordered equipment for you and pack everything up for you when your event has finished. 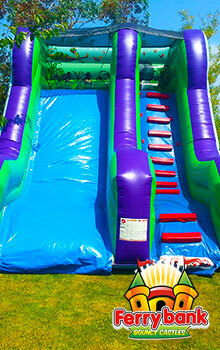 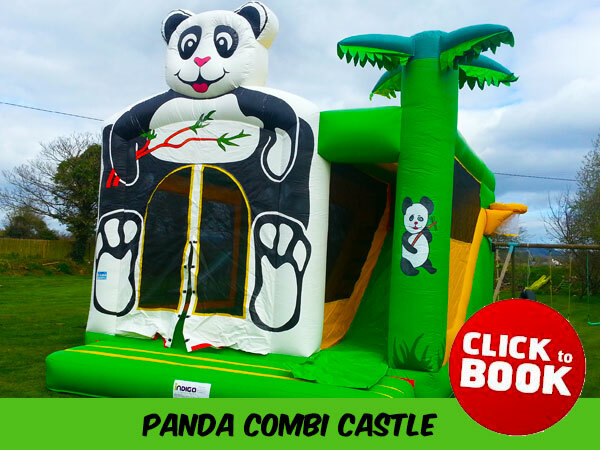 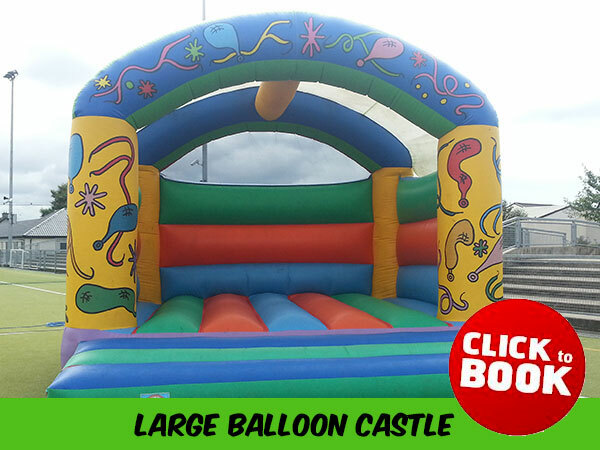 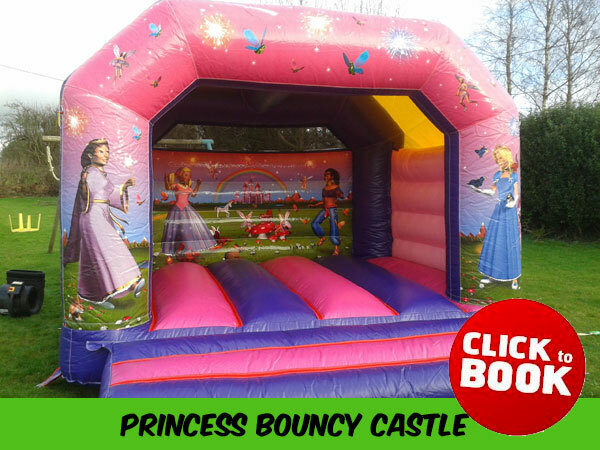 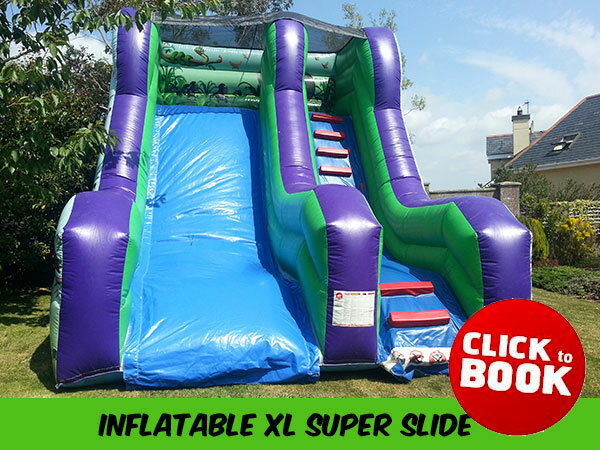 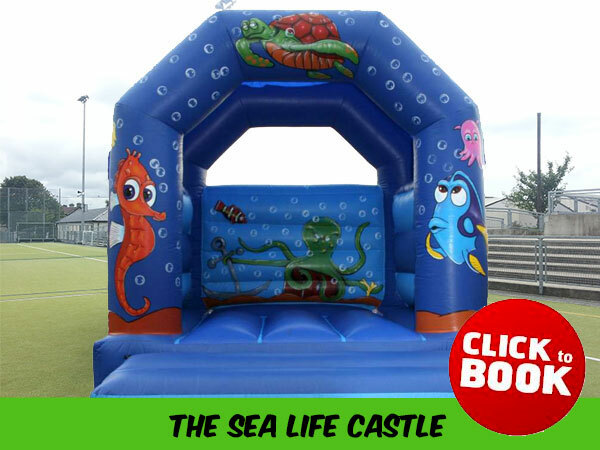 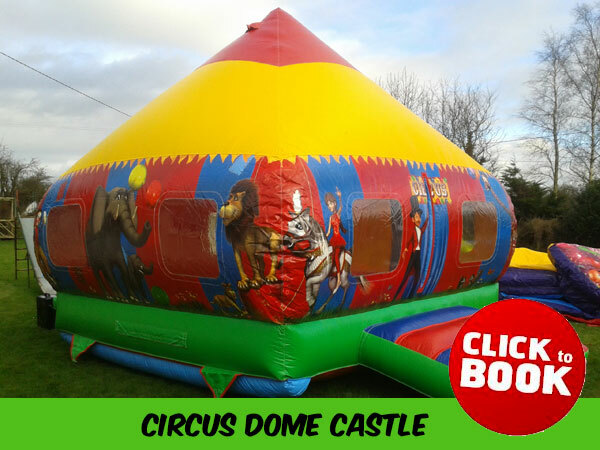 We offer one of the largest selections of bouncy castles and inflatable obstacle courses for hire in the South East of Ireland. 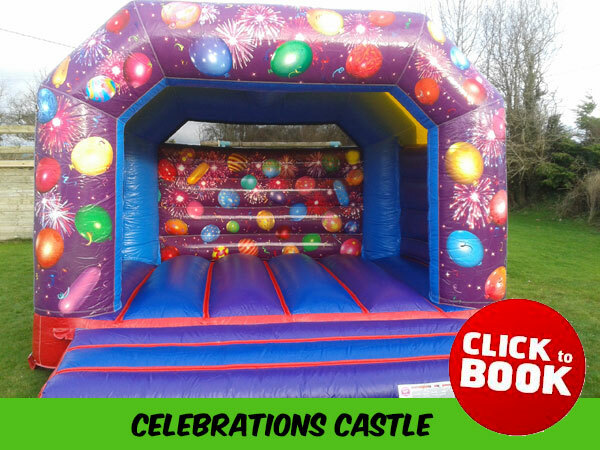 Want your party to be remembered for years to come? 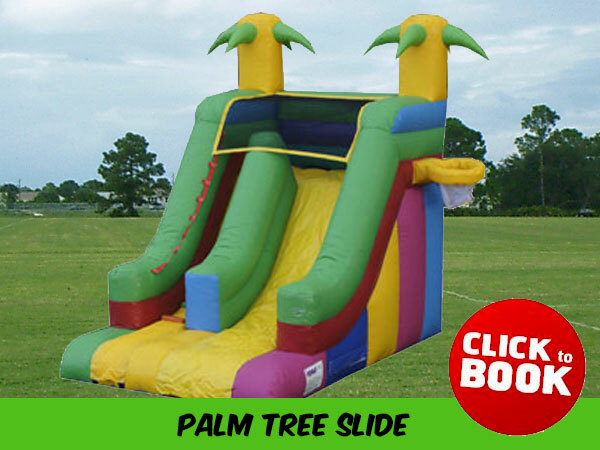 Contact us today and we'll do all the hard work for you.